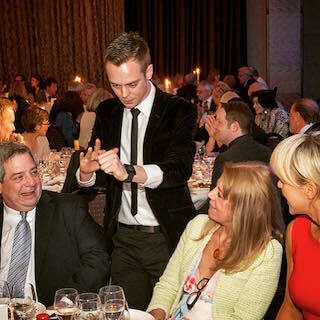 Getting more information or booking Jamie for your event is simple – either fill out the short form below, send an email or call one of the team today. Enquiries are always responded to very quickly. For all Television, Press & Media related enquiries, please email Charlie at Charlie@Fine-Entertainments.com.